Derby manager Frank Lampard was sent to the stands as his 10 men were deservedly beaten 1-0 by Rotherham. Lampard and Tom Lawrence were both dismissed in the second half as the Rams were outclassed in South Yorkshire. Ryan Manning's first goal for the club proved to be the difference but Rotherham should really have recorded their third home league win of the season more comfortably. Rotherham had the first effort on goal after the ball fell kindly to Michael Smith, but the striker's effort dribbled just wide of the far post. Tom Huddlestone was the first Derby player to come close as his driving effort from 25 yards had to be clawed away by Marek Rodak. Both sides had chances to go in front during the first period but it was Rotherham who finished on top. Richard Wood's header from Will Vaulks' long throw bounced over the bar before Richie Towell's volley had to be punched away by Scott Carson. Smith had another effort fly into the side scoring before the break after he latched on to Ryan Williams' cut-back. 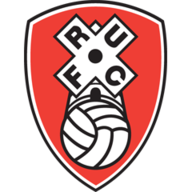 Rotherham picked up where they left off in the second half and Kyle Vassell had a stinging effort pushed out by Carson. The flashpoint came just before the hour mark as Lawrence dived in horrendously from behind on Towell and deservedly saw red. A melee ensued with Lawrence ordered off the pitch and yellow cards were given to Vasell and Martyn Waghorn. Rotherham did not have to wait long to make their advantage count after they were awarded a penalty for a clumsy foul on Vassell by Fikayo Tomori. Manning coolly tucked it away to give them a 63rd-minute advantage. 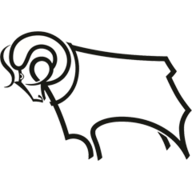 Derby boss Lampard looked to change the game from the bench and introduced three attacking substitutions but he soon had to find a place in the stands after leaving his technical area to complain about a 77th-minute decision. His side pushed for a leveller but substitute Jack Marriott scooped an effort over the top. Fellow substitute Mason Bennett was then denied a sight of goal by strong defending from Semi Ajayi. 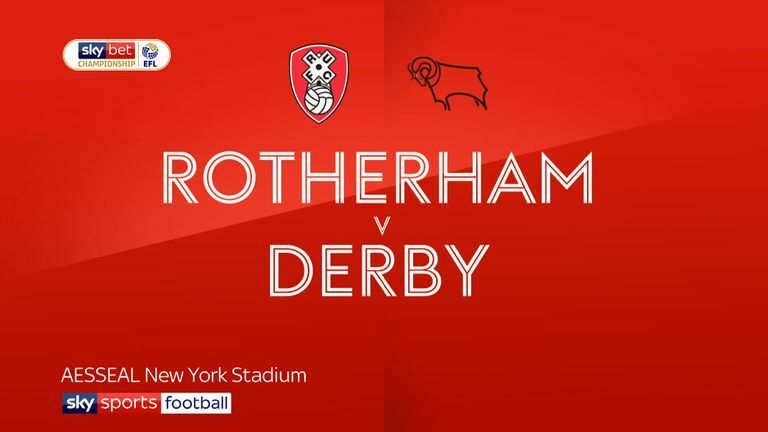 Rotherham chose to try to see out the game in seven minutes of added time instead of attempting to find a sealing goal. The policy could have backfired had Mason Mount's long-range free-kick been more accurate but the Chelsea loanee's effort flew over the bar and Rotherham clung on to three points. Paul Warne: "The lads are doing really well. I know success is judged by points and I understand that but for me success is if they give absolutely everything and are the best they can be. "Our performances this year have been pretty good - sometimes you get the rub of the green and we got that. Our keeper did not have a lot to do. He did not have numerous saves to make." Frank Lampard: "It was frustrating. Rotherham played well and deserved to win the game. We did not move the ball quick enough and the pitch did not help. We lost the game. We got a lot of things wrong. We didn't play very well. I didn't get a word from the ref. I need to go back to the rulebook myself because I do not want to be leaving the game. I was upset with a handball. If those are the rules, managers will get sent off every game. "I like communication with officials but there was none of that. It wasn't a penalty. They got a soft one but we didn't get one. Everything was going against us. It was one of those games. Once the melee started you sort of read the script. We didn't need a reality check, this is the Championship. The beauty of the Championship is that there is a game in a few days."